Borovets ski centre opened 4 pistes and ski lifts that serviced them. There is good snow cover on the ski runs. 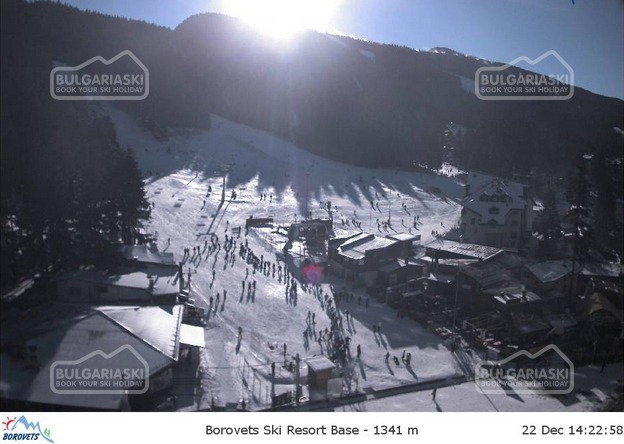 Borovets ski resort offers good conditions for skiing and snowboarding. 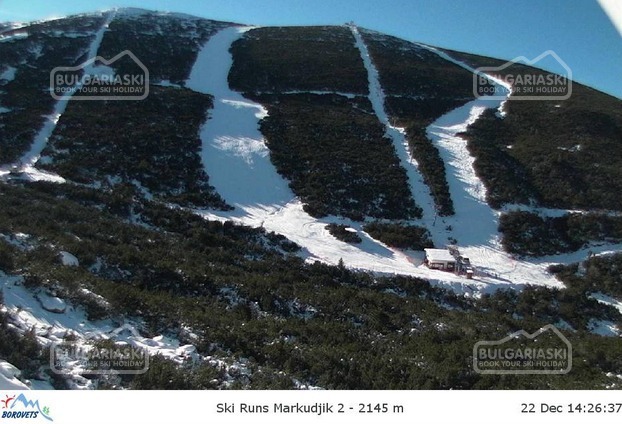 On the 20th of December /Saturday/ Borovets ski centre opened four ski pistes - Markudjik 1, Markudjik 0 (Suhar), Rila and Rotata, as well as ski lifts that serviced them. - Suhar and Markudjik 1 ski runs – 25 cm. The snow cannons are operating. - Markudjik 2 upper station (2 384 m): - 13°C. 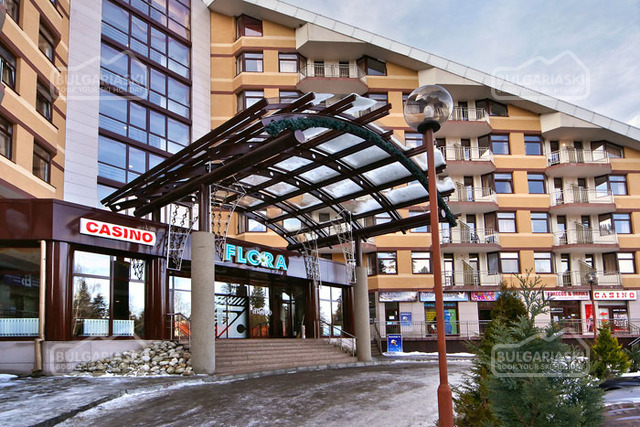 Ski and snowboard packages in Borovets are available for booking here. 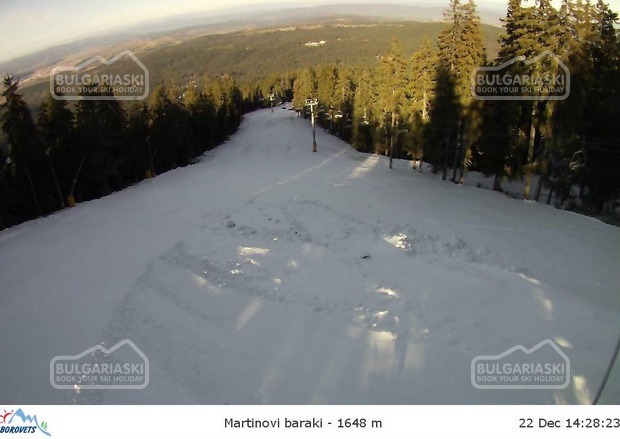 Please, post a comment on Borovets ski centre opened 4 pistes and 5 lifts.